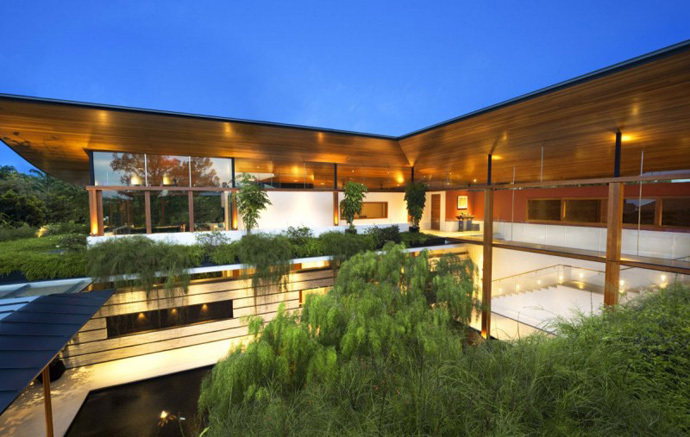 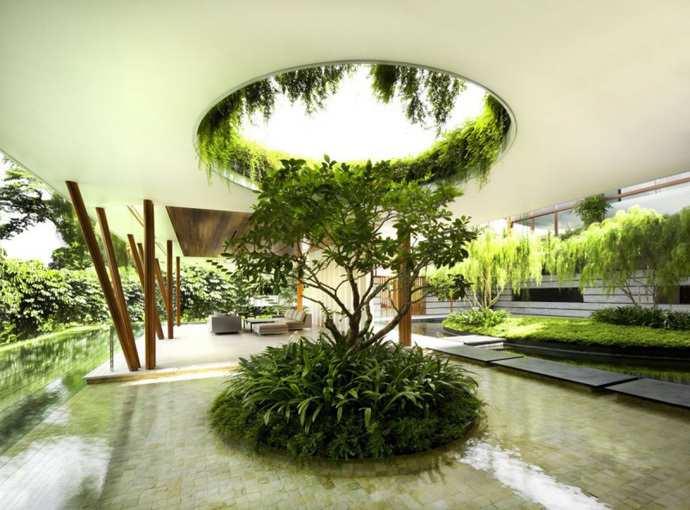 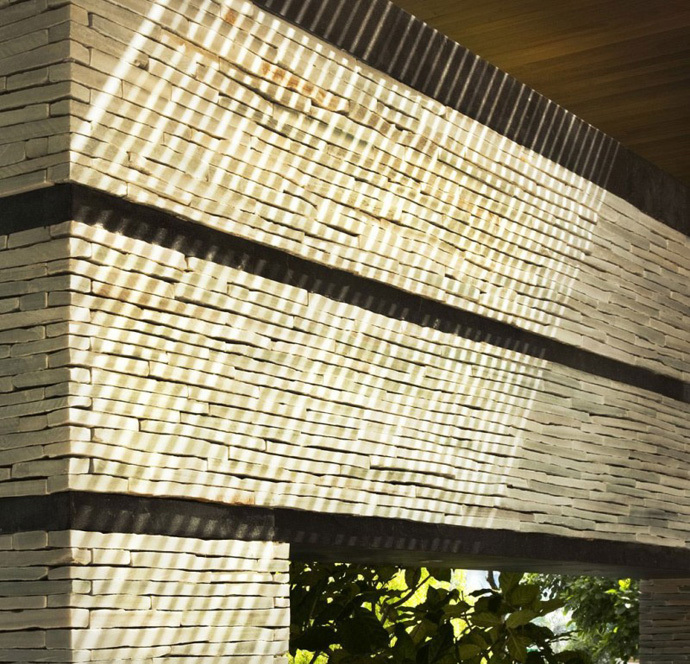 Extraordinary Luxurious Modern Mansion Embedded in Vegetation- The Willow House by Guz Architects | Homesthetics - Inspiring ideas for your home. 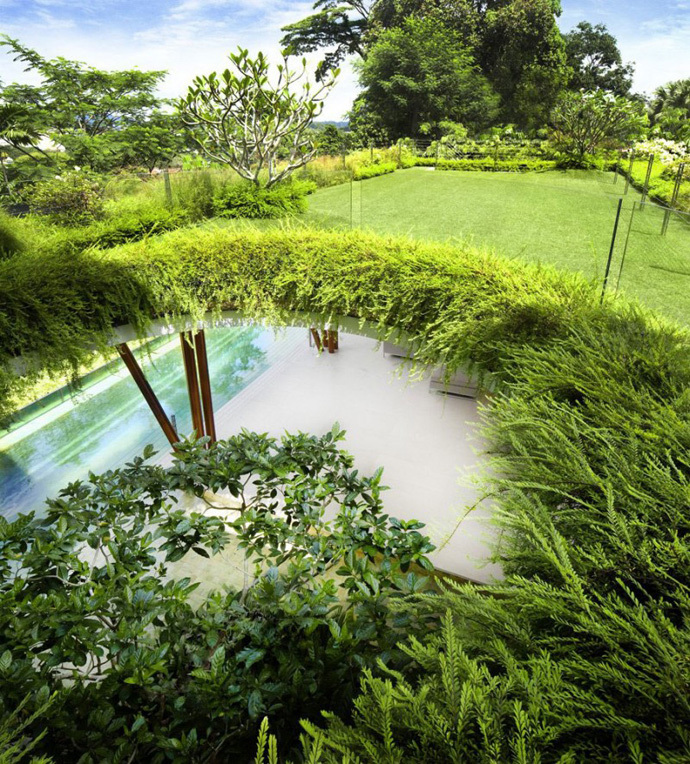 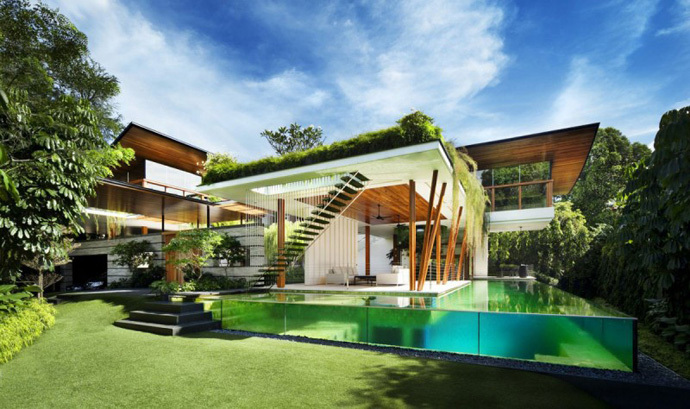 Guz Architects are world renowned architects for their extraordinary modern mansions because they have a rather unique way of including vegetation along with pure luxury, a recipe unknown to many. 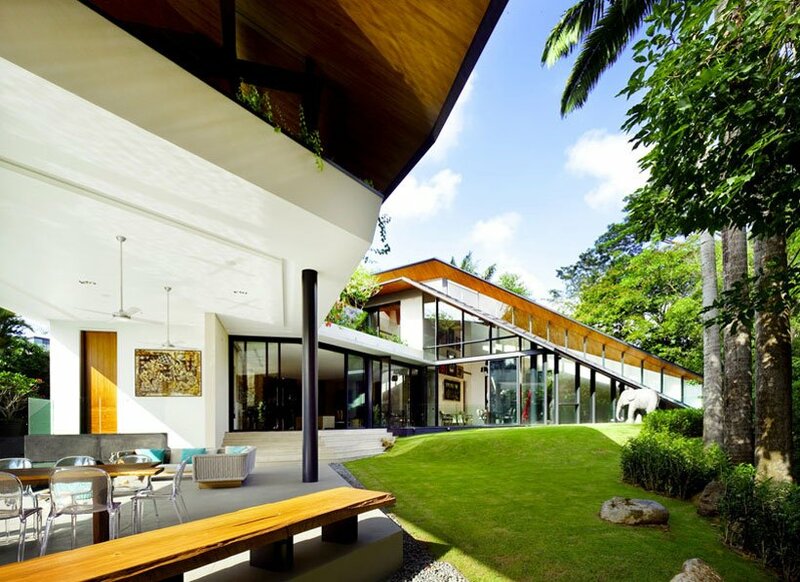 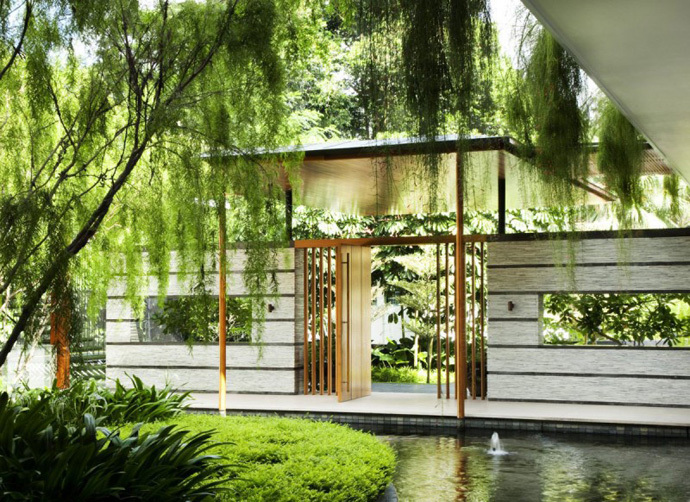 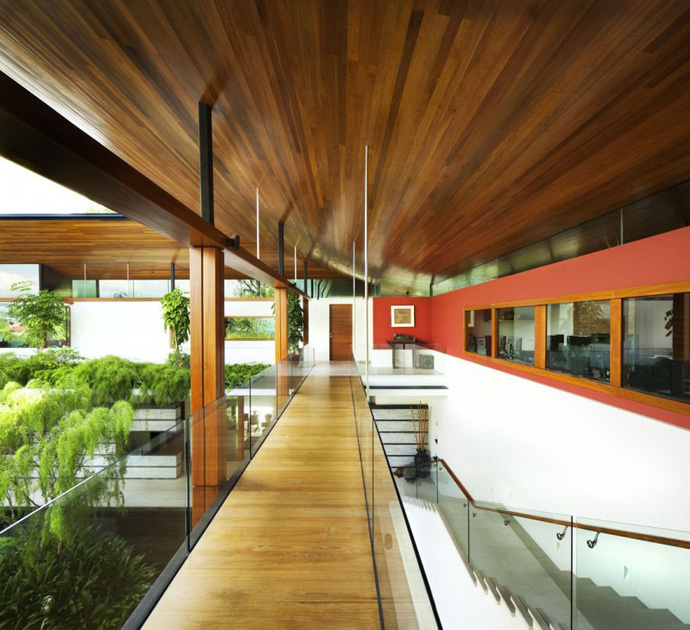 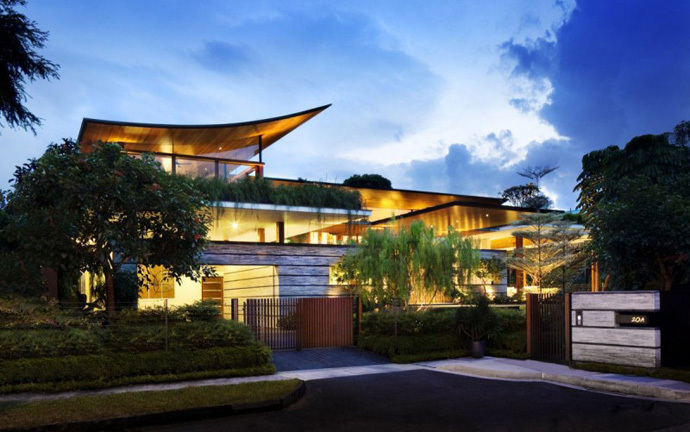 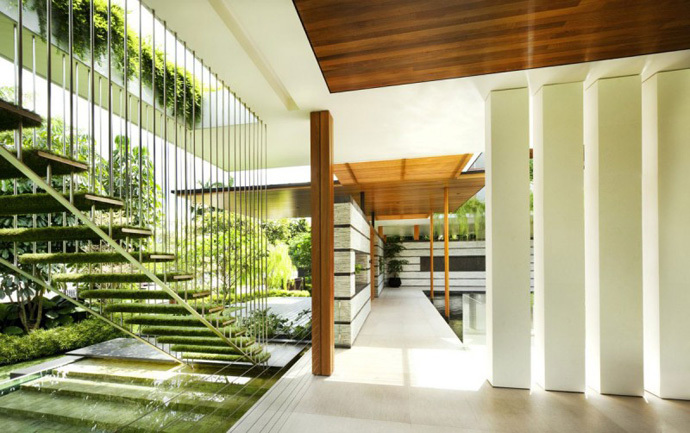 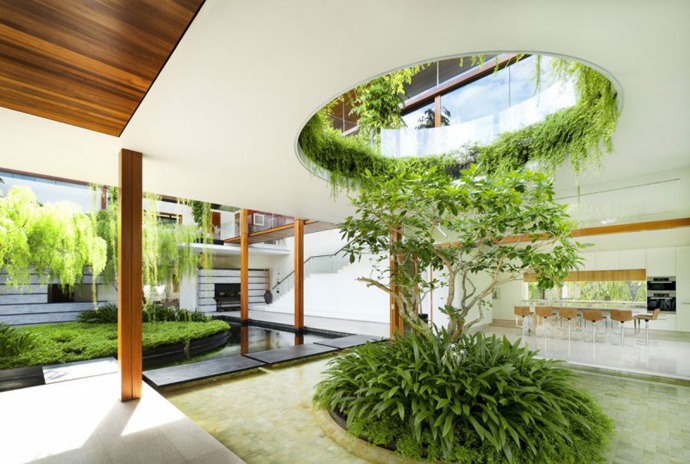 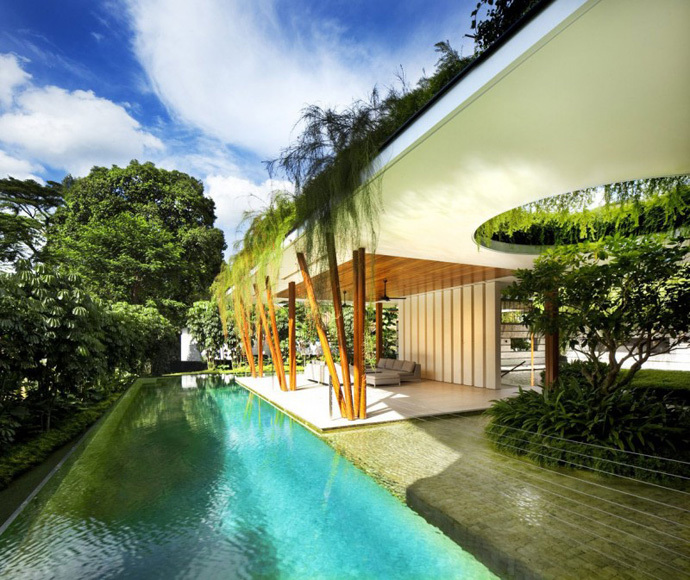 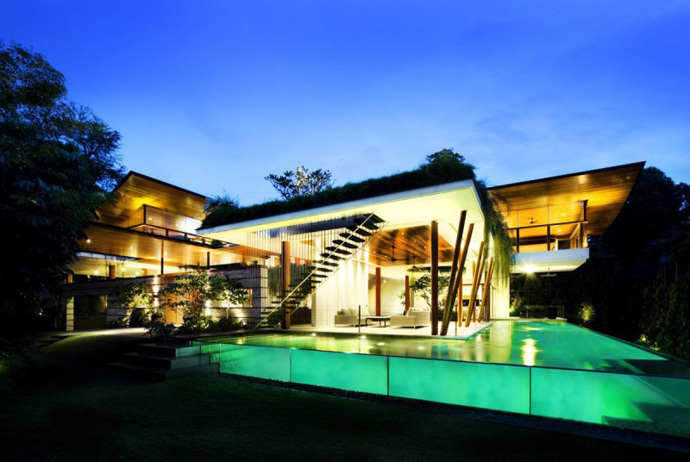 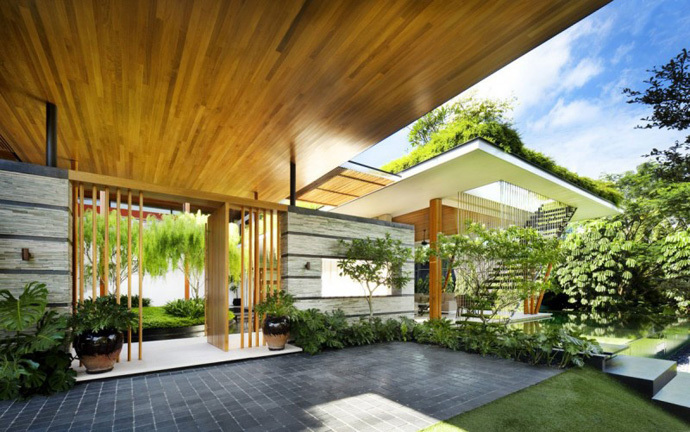 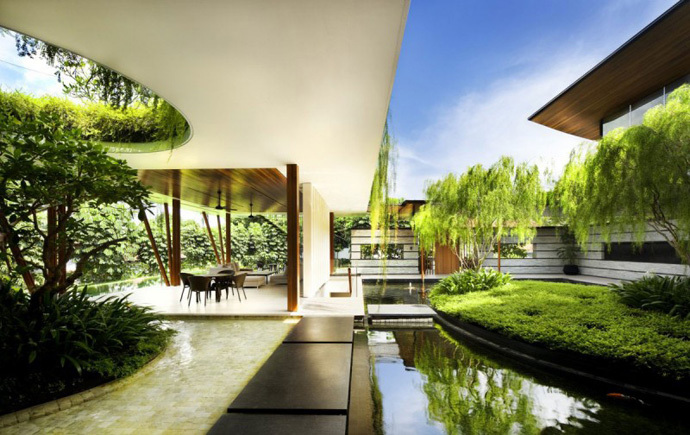 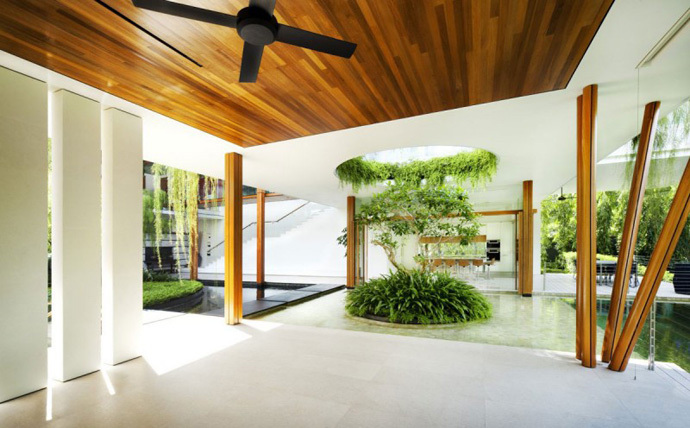 Some of their masterpieces have already been featured on our website Exotic Modern Mansion in Singapore-The Fish House by Guz Architects and The Sun House by Guz Architects: A Hevean of Green in Singapore Displayed in a Modern Mansion both being extraordinary examples of skill. 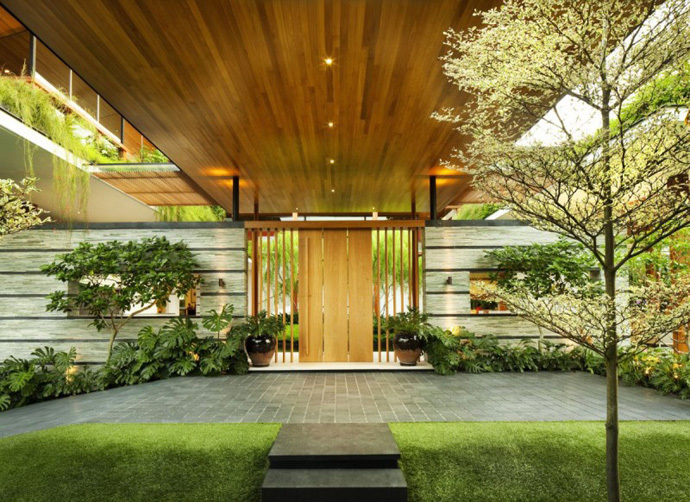 The dream home that we have ahead seems to surpasses the first two being even more green whilst using exactly the same set of high end materials and features and their own unique contemporary style.